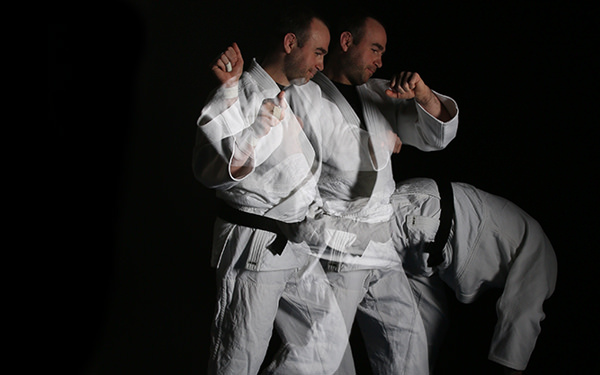 Ultimate Judo is a multi award winning club, teaching the Martial art of judo in Aberdeen and Aberdeenshire. We love encouraging and promoting participation in the Japanese Martial Art and Olympic sport of Judo across the North East of Scotland. 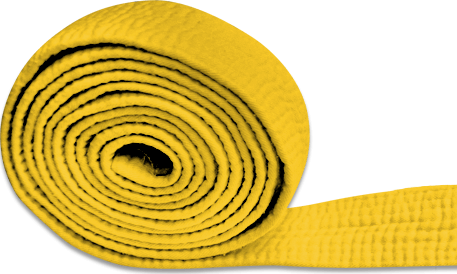 We hope to provide all our students with a good sound knowledge of judo through our fun, safe environment. "I've been called Happo Biggins by the Japanese in the past while competing, this translating to Everyone's Friend. I can't think of anyone closer to this title than Gordon McCathie. I applaud his quest for technical excellence for himself and for his club with it's members. 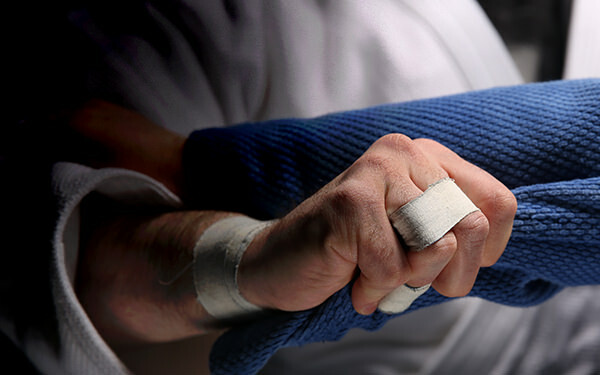 Ultimate Judo is an apt name as this is Gordon & his staff's attitude towards the progression and legacy of our sport." Log in to see Ultimate Judo club documentation.